When you're not spinning your favorite records, store them in our suPlastic Stack on Multi-Purpose Clear Lid Organizer Bin. 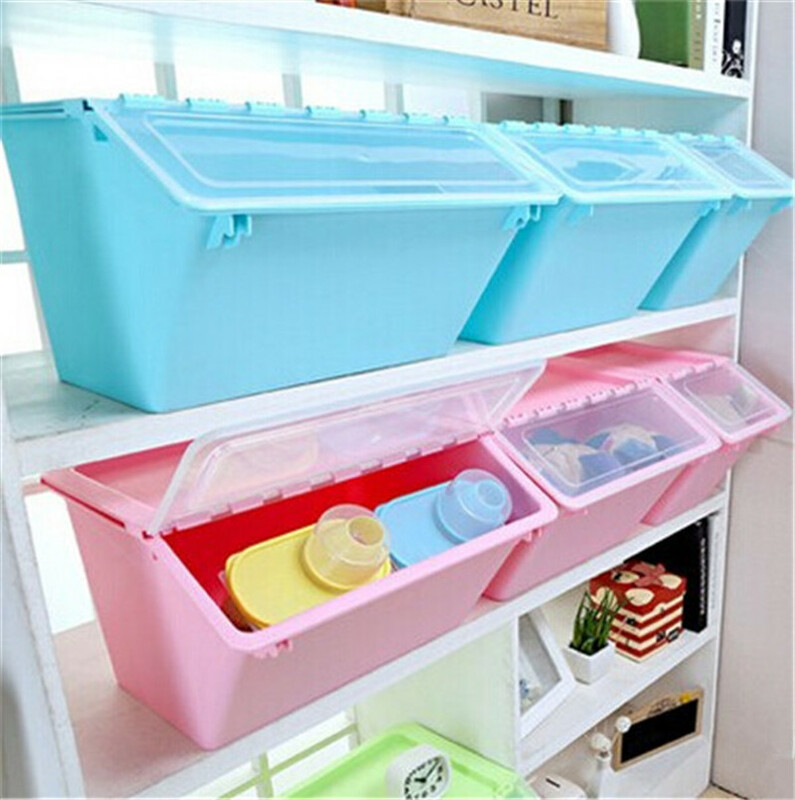 Collapsible Storage Bin is made of high-grade transparent plastic with a reinforced base and clear separate lid held securely in place by unique locking handles. Records stay dust-free and protected. This Stackable Storage Bin is a great gift ideal for audiophiles and vinyl collectors. T/T 30% Deposit Before Production ,70%T/T Before the Delivery Or After Receipt Of Copy Of B/L . Customers can choose Which payment ways that you accept ,such as Paypal ,Western Union and Visa /MasterCard and etc . 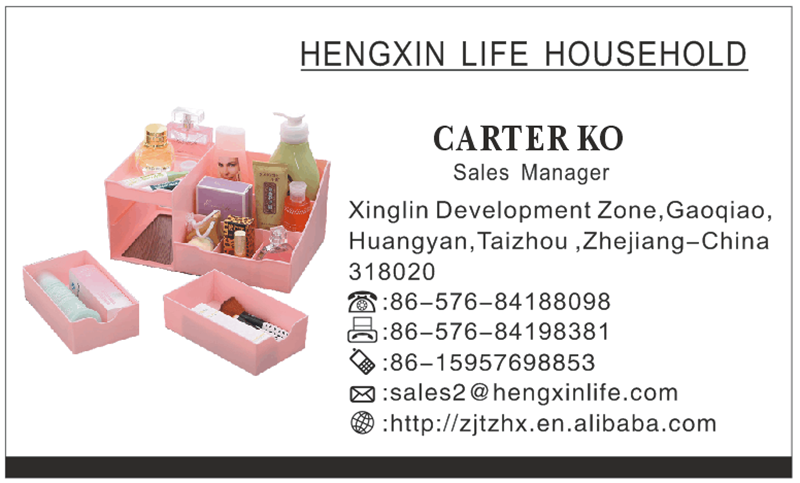 Taizhou Hengxin Household Co.,Ltd Established in the year of 2004. 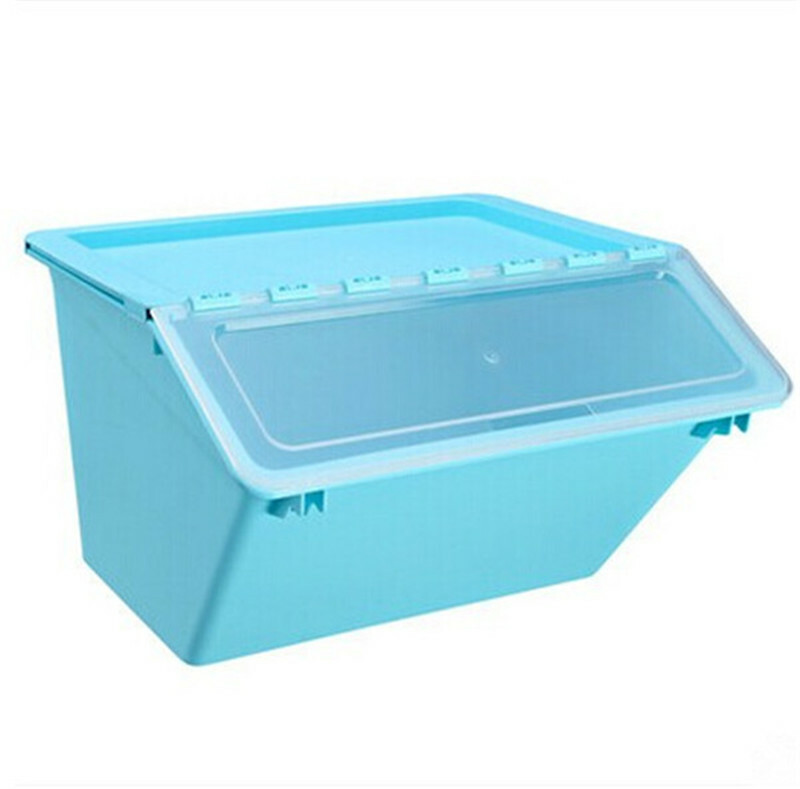 Hengxin is a professional manufacturer engaged in the research, development, production, sale and service of Household Storage boxes ,cleaning supplies, bath products,cleaning supplies, bath products, kitchen supplies and other daily used products.We are located in Taizhou city, and have convenient transportation access. introduced a series of advanced equipment, including well- equipped injection machine. In addition, we have attained ISO9001- 2000 and [21315" certificates.Selling well in all cities around China, and provinces ,our products are also exported to clients in such countries and regions as NA, Europe, Korea, Japan and so on. 1.What is the Biggest Advantages Of Your Company ? 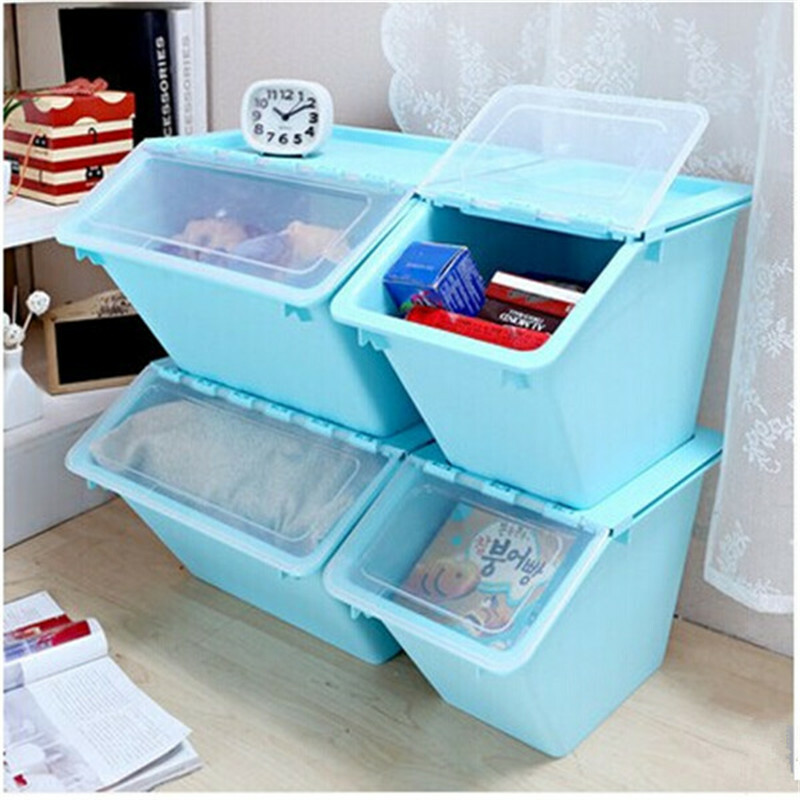 We have over 10years Professional supplier specialized in home organizer and storage industry. Each year we focus on developing new creative design products ,so most of our products are creative and functional ,and you can see a lot of new items . 2.Can your Company Provide OEM and ODM Service ? Yes ,Welcome ,of Course . 3.How Fast are the Samples Provided ? Samples will be provided within 3-5days depending on the specific situation . 4.Are the Samples Free ? Samples are free or not according to the results of Negotiation with us . 5.What is the Lead time for The Production ? 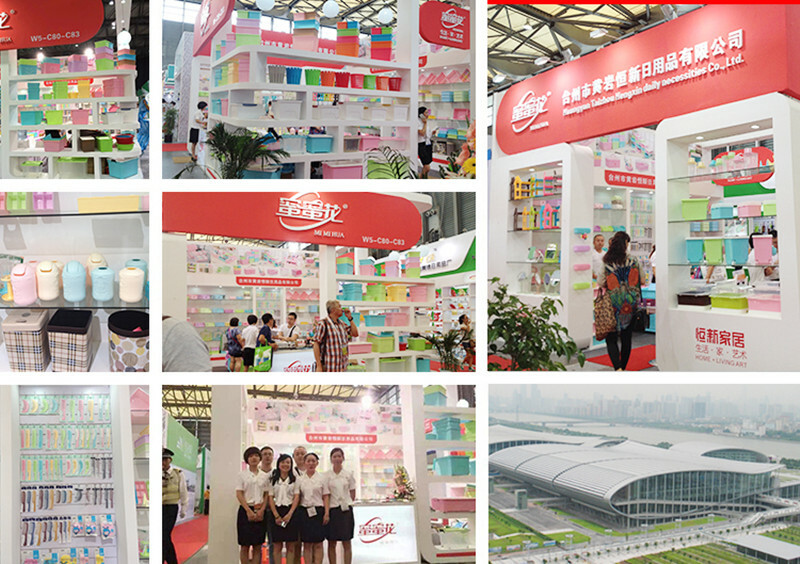 We can finish the goods within 15-30days depending on the order qty and different products . T/T 30% Deposit Before Production ,70%T/T Within 7 Days After Receipt Of Copy Of B/L .Customers can choose Which payment ways that you accept ,such as Paypal ,Western Union and Visa /MasterCard and etc . 7.How do you Control the Quality ? We have advanced equipment ,design department ,mould department ,injection Mold ,Quality Control Department ,we can supply perfect service from R&D to finished products . 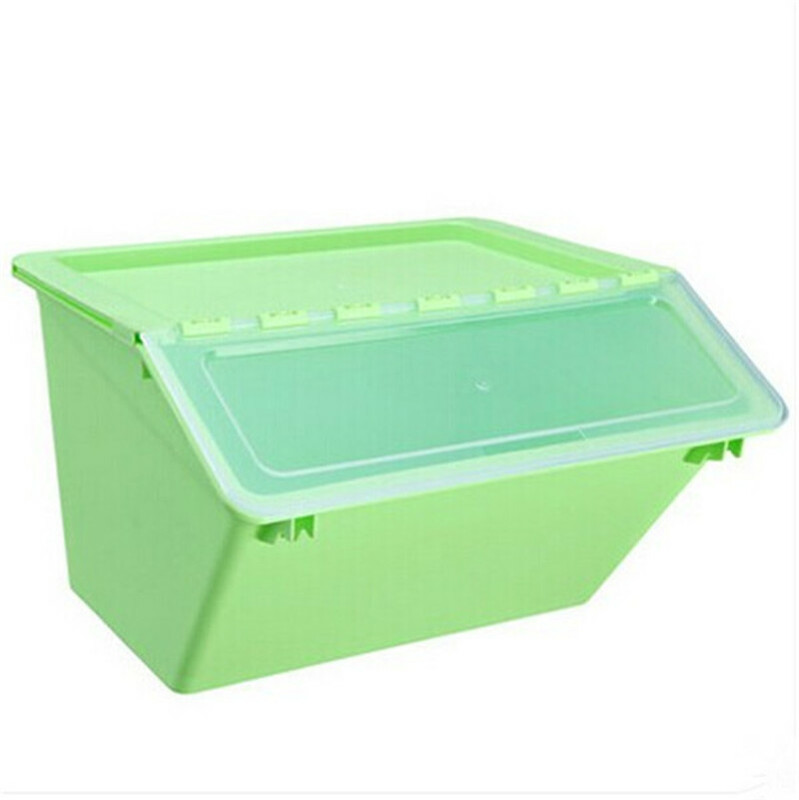 Looking for ideal Storage Plastic Bin Manufacturer & supplier ? We have a wide selection at great prices to help you get creative. 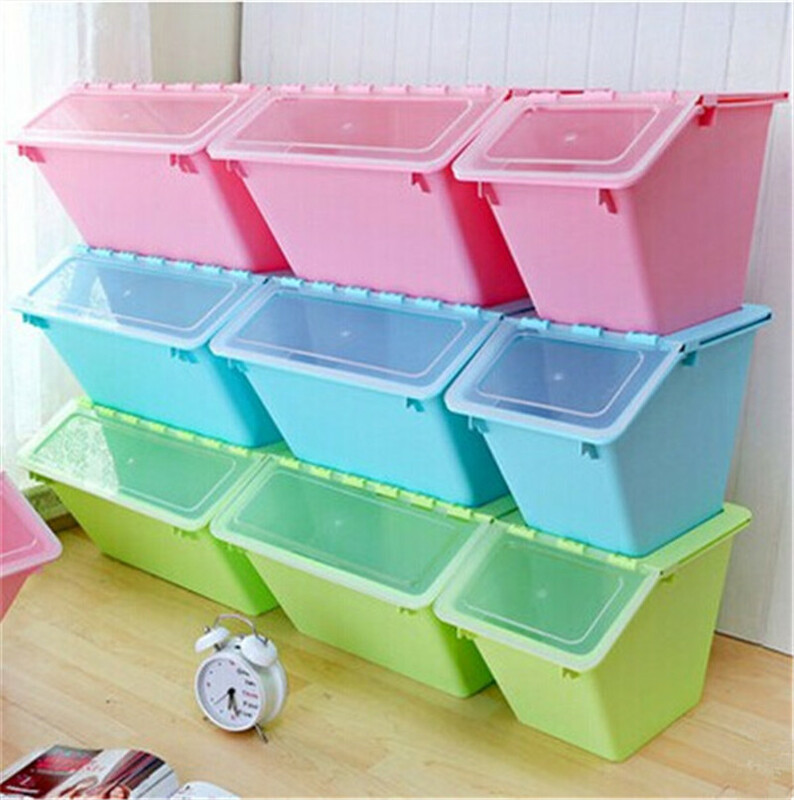 All the Stackable Storage Bin are quality guaranteed. 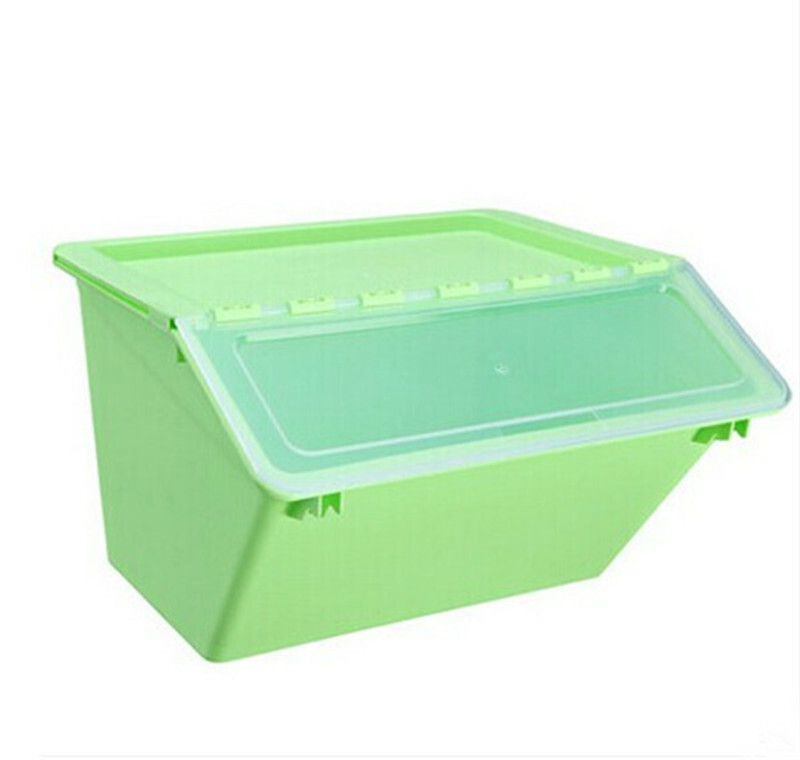 We are China Origin Factory of Collapsible Storage Bin. If you have any question, please feel free to contact us. Copyright © 2019 Taizhou Hengxin Household Co.,Ltd. All rights reserved.